“Facial peels are still one of the most effective ways to treat signs of aging, discoloration and UV damage”. How often should I have a Fire and Ice Treatment? We recommend receiving a Fire and Ice Peel every 30 days to enhance and maintain the health of your skin. Please ensure you are not receiving chemical peels or any other types of aggressive exfoliation treatments in conjunction with the Fire and Ice treatment. Is Fire and Ice peel right for me? The extremely powerful Intensive Resurfacing Masque (Fire) is formulated with Sugar Cane Extract (potent natural source of Glycolic Acid), Retinol (Vitamin A) & Niacinamide (Vitamin B3). Then comes the Rejuvenating Masque (Ice), formulated with potent antioxidants, Sodium Hyaluronate (Hyaluronic Acid), Aloe Vera, Green Tea, Grape Seed & Rosemary Extract soothes, hydrates and nourishes. Are there any side effects from the Fire and Ice Peel? Depending on your skins’ level of sensitivity, skin might be a little rosy following the treatment, but this will subside quickly. As your skin has received an exfoliation we recommend using a mild cleanser and being combined with potent performing ingredients, this may cause the skin to turn rosy. How long does the Fire and Ice treatment take? 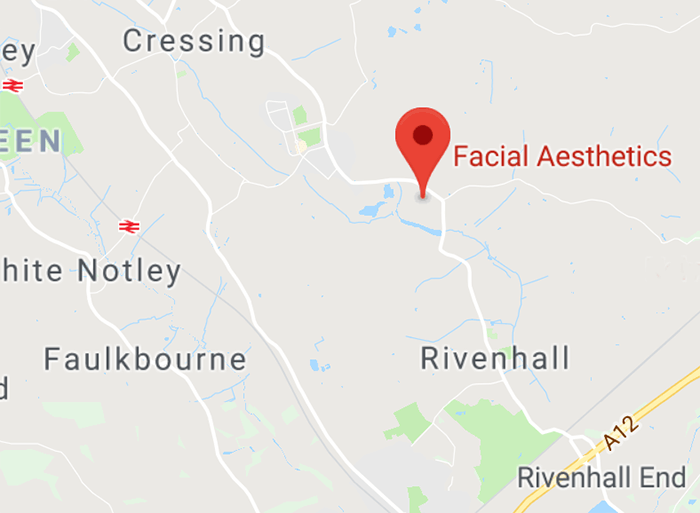 The Fire and Ice treatment is designed to be performed in 30 minutes, but at Facial Aesthetics we look to tailor a treatment programme so we may include the treatment alongside other treatment modalities. How much does the Fire and Ice treatment cost? Prices start at £130, but a course of treatments are generally recommended. What do I need to do after having a Fire and Ice Treatment? Be gentle with your skin afterwards; it is not recommended to use any harsh exfoliators for about a week after treatment. On an on-going basis we recommend wearing sun cream and skincare products to protect and maintain the skin health, your practitioner will recommend a regime most suitable for you, which will also help maintain the results. When will I see a result from my Fire and Ice treatment? moderating the skin through a regular exfoliation programme.